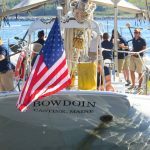 Maine’s official state vessel, the schooner Bowdoin, will be participating in numerous events throughout the summer and fall to support local and regional communities. The Schooner Bowdoin was built during the winter of 1920-21 for the famed Arctic explorer Donald B. MacMillan, and launched from Hodgdon Brothers Shipyard in East Boothbay, Maine. 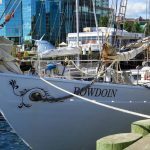 At 88 feet long, 21 feet wide, and weighing 66 tons the Bowdoin is the smallest vessel designed expressly for Arctic work. 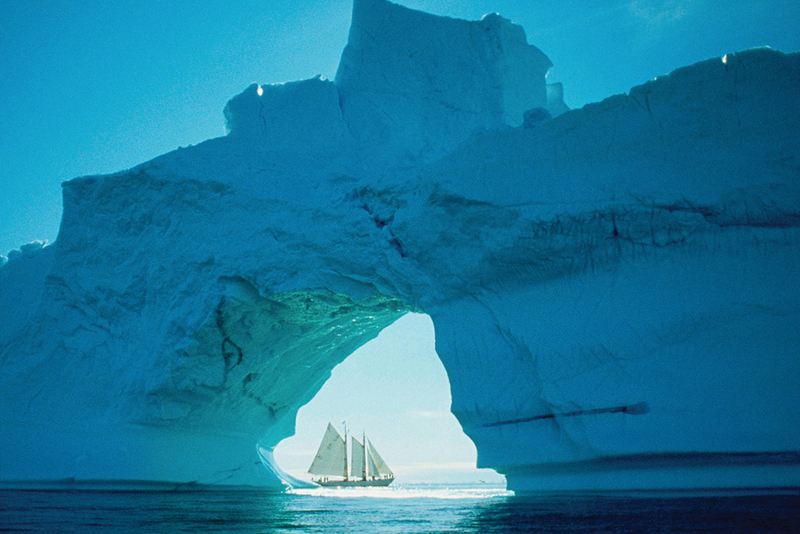 In 1921-22, the design of the ship proved to be perfect for MacMillan’s Arctic work, and he sailed the Bowdoin more than 300,000 miles over 26 voyages through the frozen North in exploration and scientific studies. 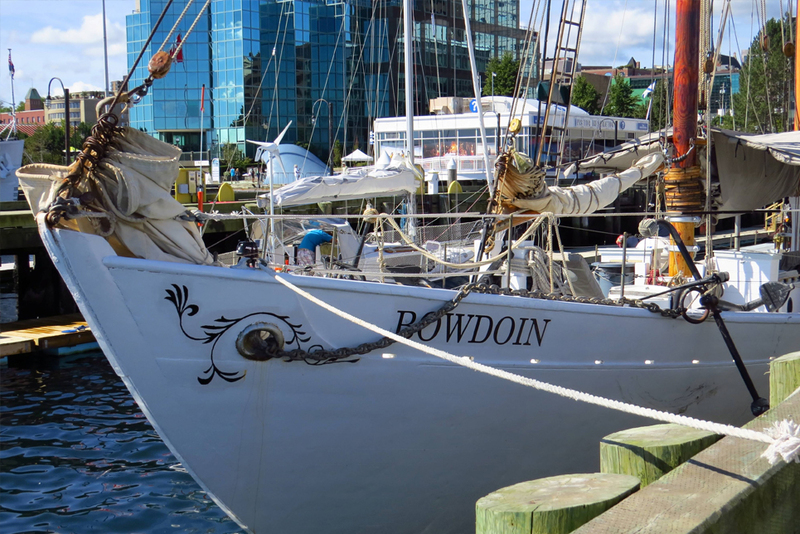 The Bowdoin was completely rebuilt in 1980-84 by Maine Maritime Museum’s boatshop, Percy & Small Shipyard. It has been the official state vessel of Maine since 1988. The schooner Bowdoin is the official vessel of the state of Maine, and the flagship of Maine Maritime Academy’s Vessel Operations and Technology Program. 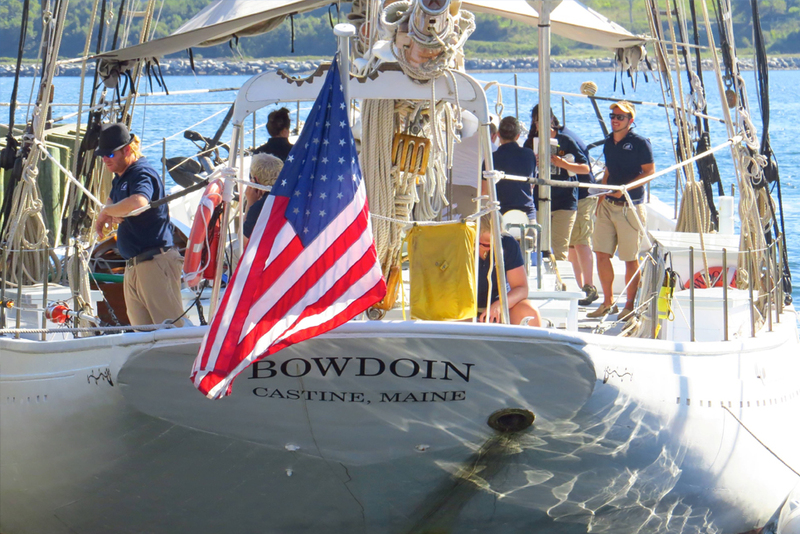 Every summer, the Bowdoin takes courses of Academy students up and down the eastern seaboard, and she spends the fall doing day sails and weekend trips from MMA’s waterfront in Castine. 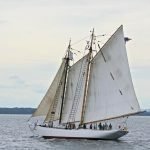 Maine Maritime Academy is the only college in the United States with a dedicated sail training program that actually leads to a USCG license as mate on an auxiliary sail vessel. 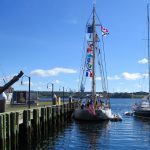 Students may start with no prior sailing experience and graduate with a Bachelor of Science degree, a USCG license, and all necessary certificates. 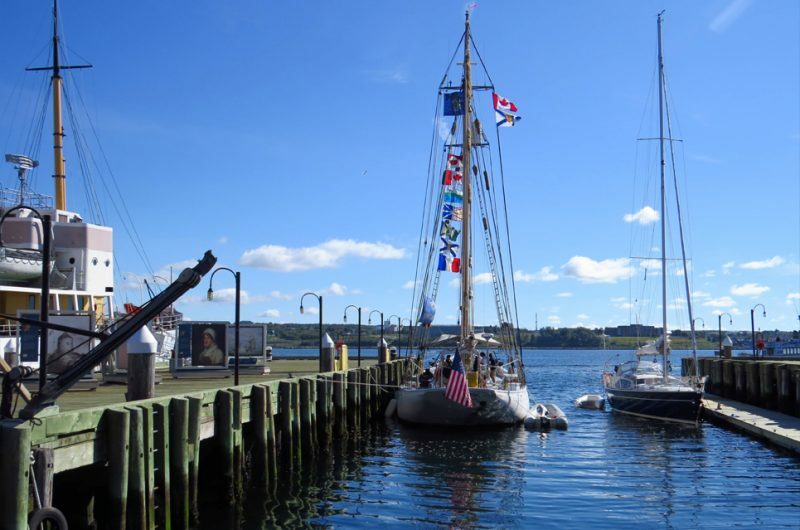 As a student at MMA, you will have the opportunity to develop a network of connections throughout the sail training industry. 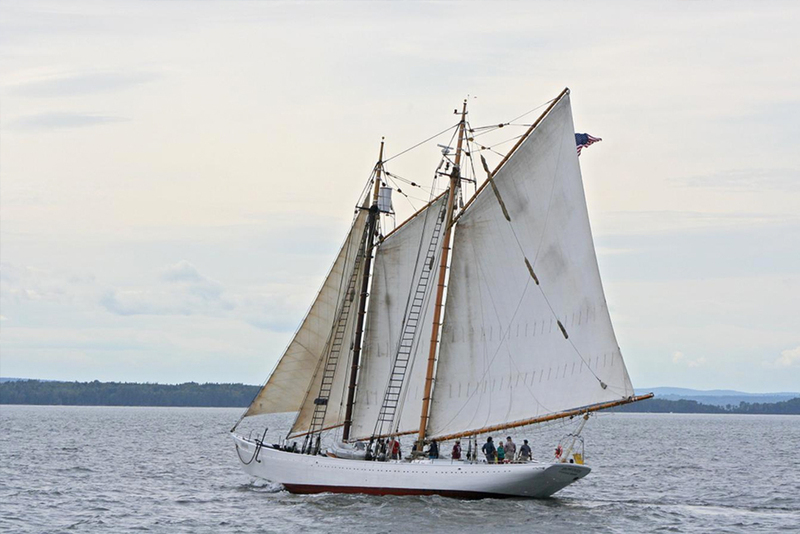 You’ll learn to sail on our fleet of sailing dinghies, gradually working your way up to skipper the 35 foot schooner Puritan (a Crocker designed gaff-rigged wooden schooner), then our 50 foot ketch Blue Angel, and finally our 80-foot, 1921-built, wooden schooner Bowdoin. 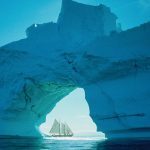 You will work your way through a challenging series of tacks, jibes, heaving-to, anchoring, and man overboard recovery, all under sail.